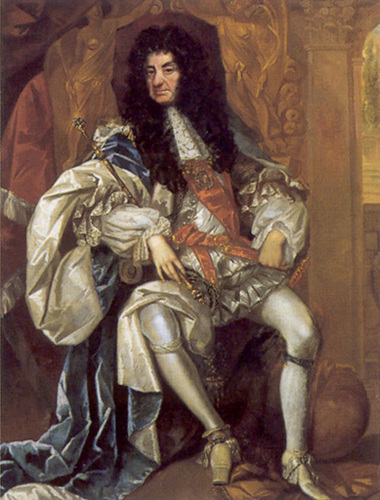 England's Charles II at age 55. Charles II at age 55 painted によって Thomas Hawker, 1680.. Wallpaper and background images in the 王と女王 club tagged: charles ii king charles ii british royalty monarchy king of england. Elizabeth Stuart, クイーン of Bohemia "Winter Queen"